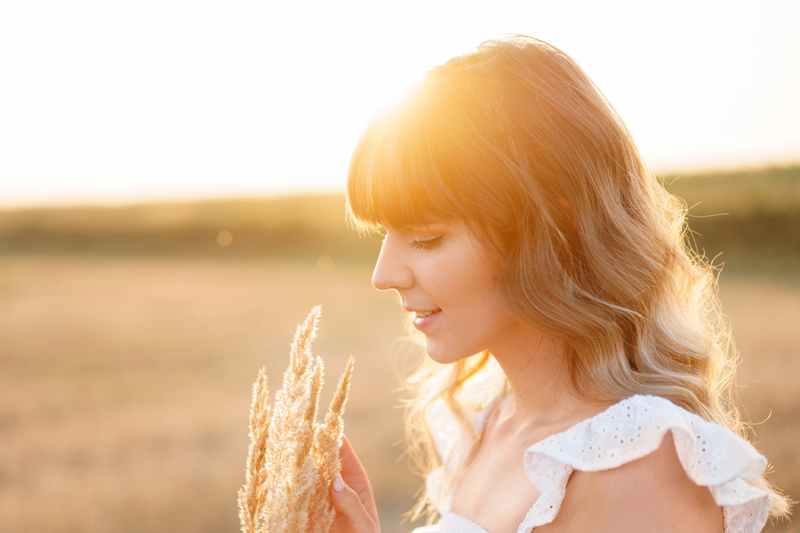 From farm-to-shower, our oats are blended in perfect balance with wholesome ingredients to help soothe your scalp and nourish your strands. 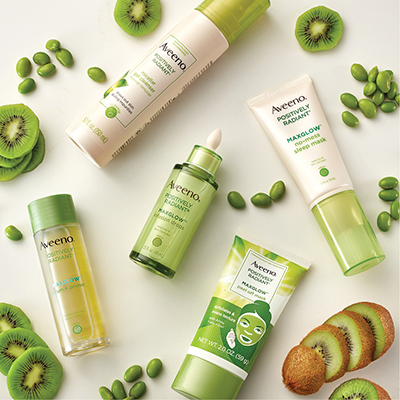 For beautiful hair from root to tip, feed your strands with our NEW unique blends. 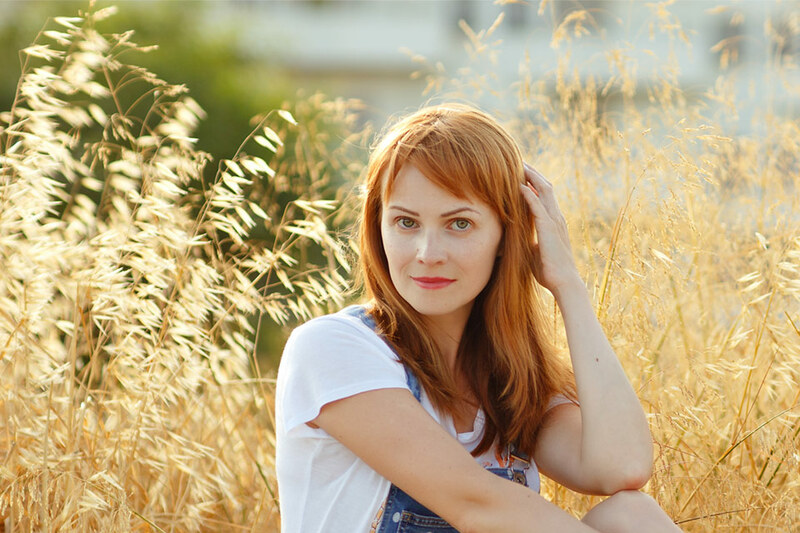 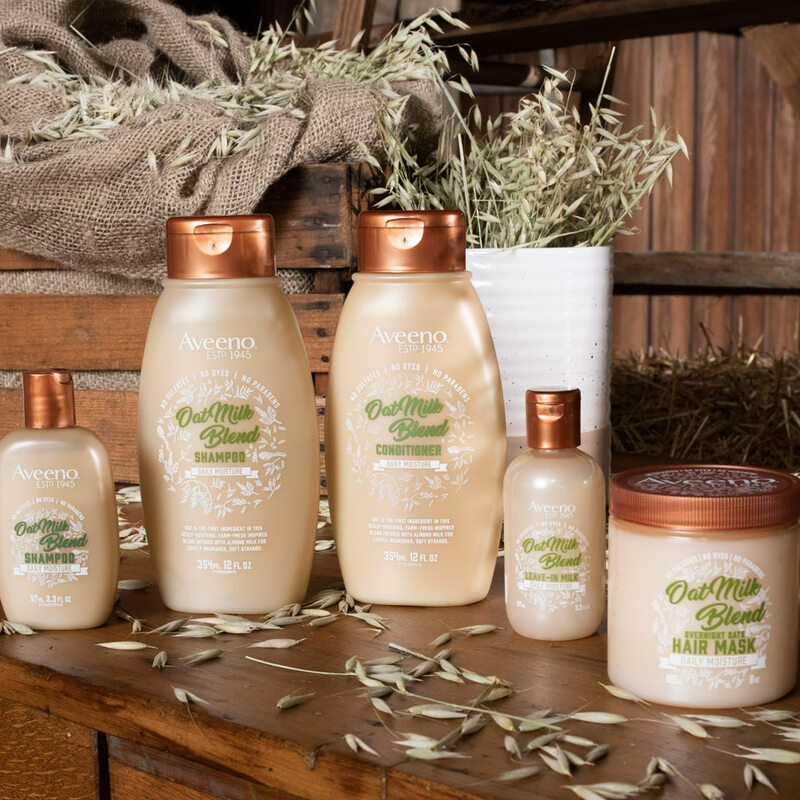 Discover the right scalp soothing blend for your hair with our farm-to-shower inspired collections. 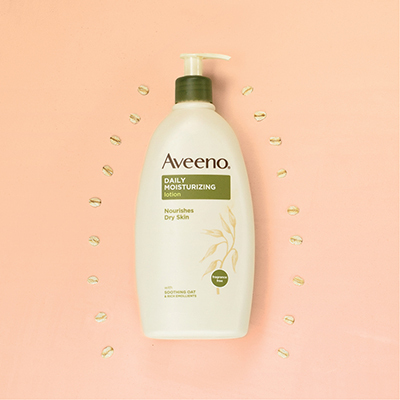 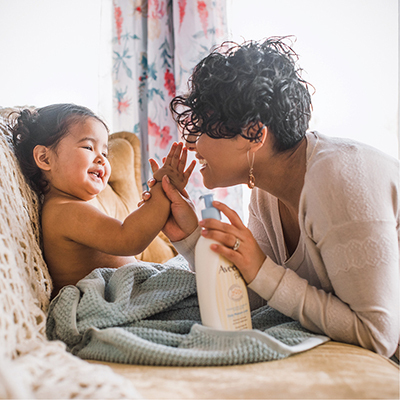 Infused with almond milk, achieve lightweight nourishment, softened strands and all-day hydration with our Oat Milk collection. 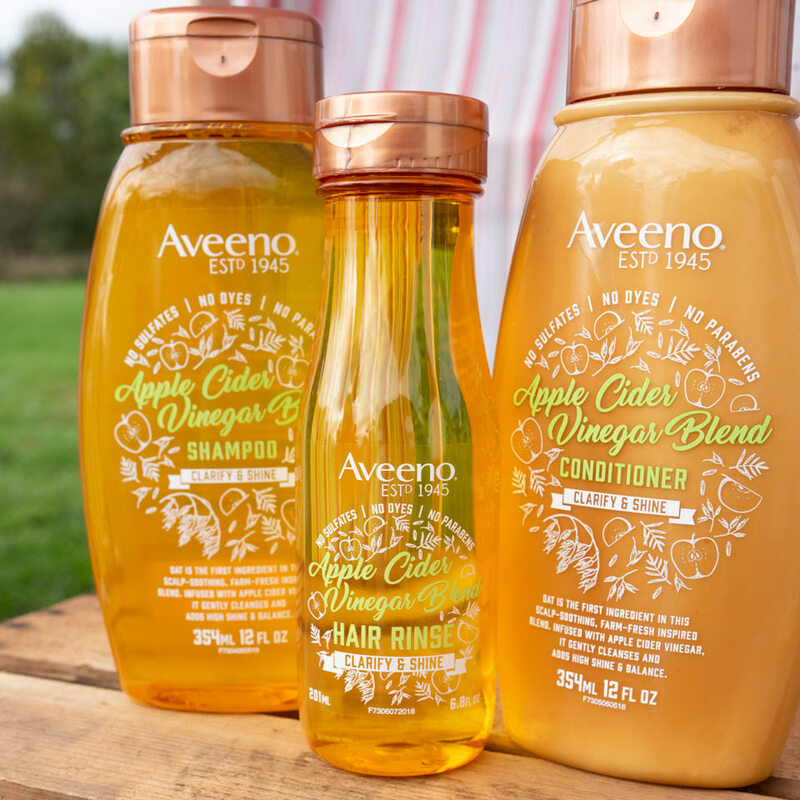 Add high shine to hair from root to tip with our Apple Cider Vinegar collection. 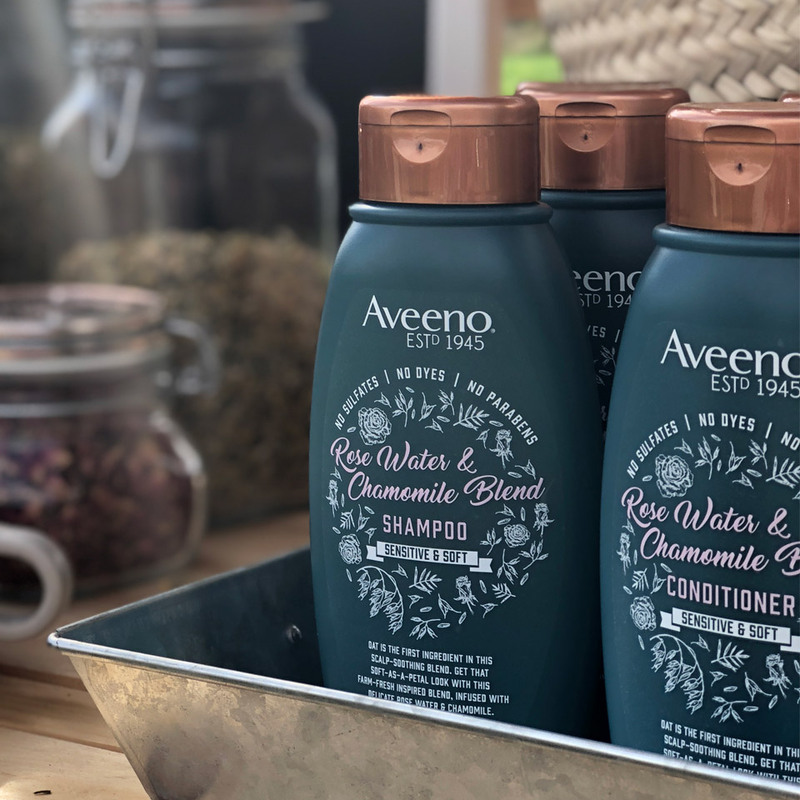 Soothe and gently cleanse your scalp while adding a soft bounce to your strands with our Rose Water and Chamomile collection.